HALIFAX - A federal-provincial trade mission is heading to China this week with hopes of bolstering Atlantic Canada's presence in one of the world's largest consumer markets. 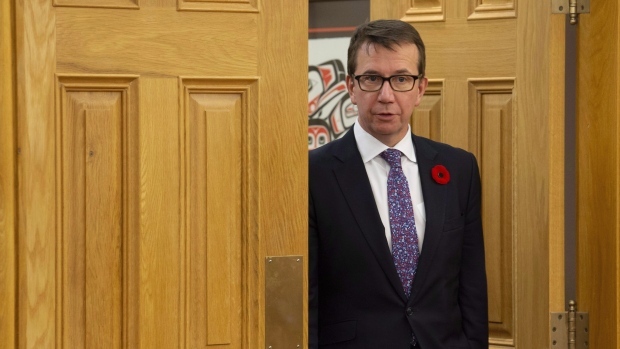 “A regional approach, where the federal government helps support the work of our businesses in Atlantic Canada and the work of our provincial governments, can make a real difference and take the level of trade and opportunity over time to a new level,” said Brison, a Nova Scotia MP. Nova Scotia Premier Stephen McNeil will be travelling to China for the second time this year - it will be his sixth trip overall. “We have opportunities that simply didn't exist 10 years ago in terms of the China relationship,” he said.